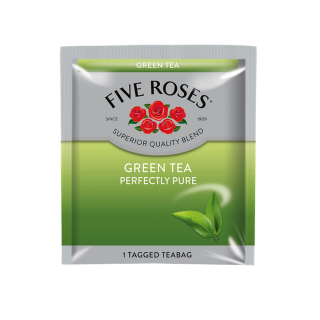 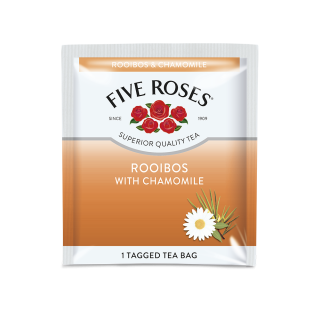 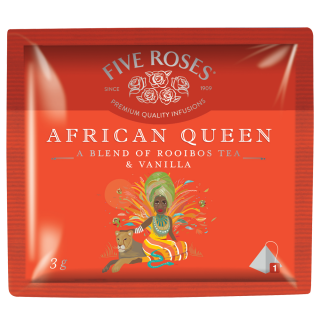 A pure green tea from Five Roses, in a convenient and individually-sealed envelope. 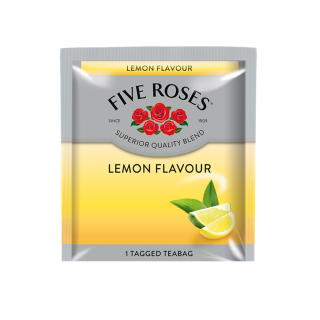 Each case contains 60 tea envelopes that are tagged to assist with brewing. 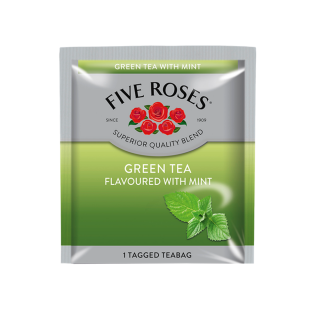 Five Roses premium green tea, flavoured with mint, in a convenient and secured envelope solution. 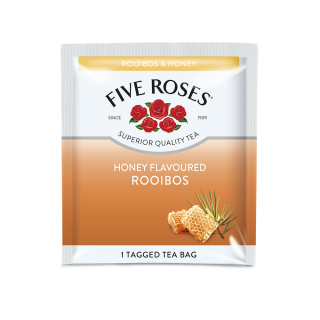 Each case contains 60 tea envelopes that are tagged to assist with brewing.